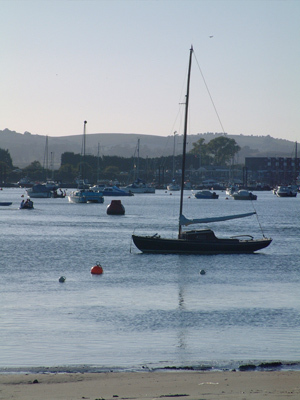 Location - Harbourside IOW - Luxury B&B and Self Catering, Waterside Properties. 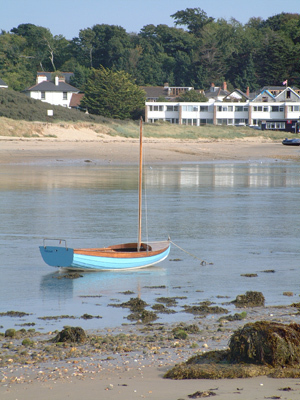 Bembridge Harbour, Isle of Wight. 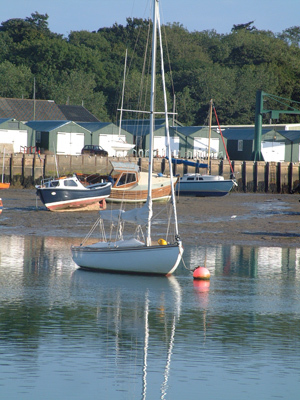 The properties are located within Bembridge harbour, they enjoy fantastic unspoilt views across the harbour and to the Solent beyond. 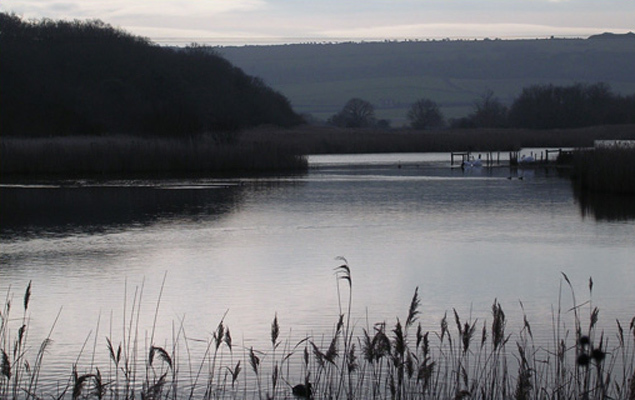 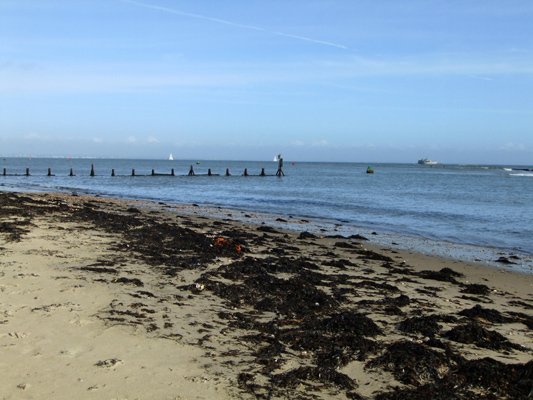 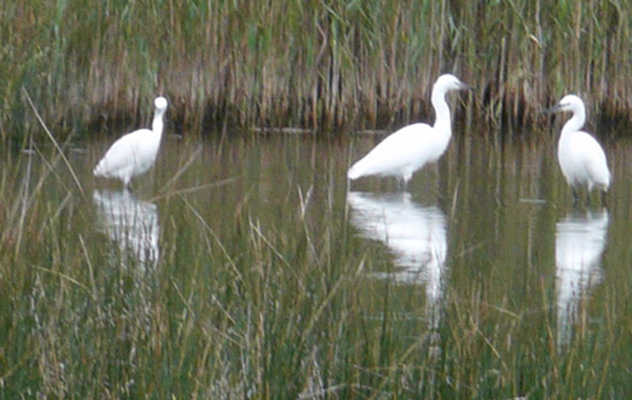 Both properties are also only a short walk of the local villages, beach, RSPB and National Trust land.